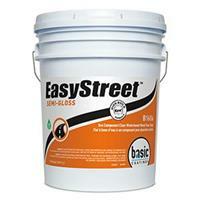 Easy Street is a one component finish available in gloss, semi-gloss, satin and super matte. EasyStreet provides outstanding durability and clarity without the need of an external catalyst.  EasyStreet's superior wear properties, low odor and ease of application make it perfect for Commercial, Residential and Sports Floors.